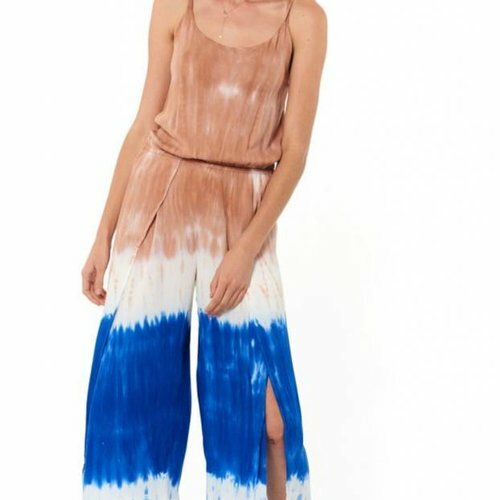 This Young Fabulous and Broke tie dye jumpsuit is to die for. 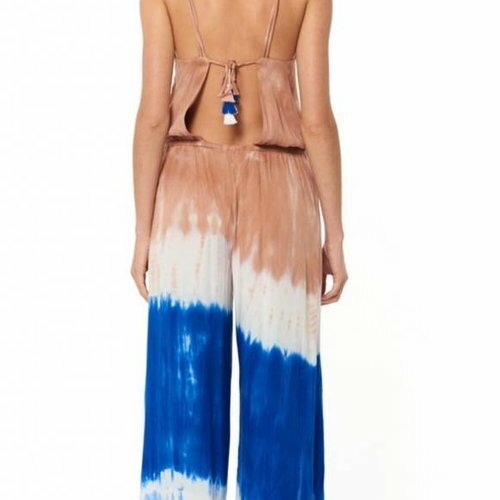 This jumpsuit has vibrant colors that is sure to turn heads. With a sultry leg slit and cinched waist, this jumpsuit is the definition of flattering.